I would like to express my appreciation for your business, and share with you a little information about myself. I was born near the Amalfi coast of Italy in 1947. While growing up in Italy, I spent much of my time visiting the family restaurant owned and operated by my grandfather. It was there I learned and gained appreciation for preparing traditional Italian food. In 1969, I arrived in Los Angeles and began working in an Italian restaurant named, “Milano.” I immediately noticed that the food served at “Milano” was much different tasting than the traditional Italian food that my family prepared in Italy. Upon questioning the restaurant owner regarding the non-traditional meals we were serving, I was told the food must be made according to American taste. I opposed this way of thinking, and embraced the thought of bringing real world Italian dishes to the Los Angeles area. Over the years, I have owned a few Italian restaurants and I catered to many famous and not so famous individuals. My clientele list included many in the entertainment industry, politicians, and successful business people.  The last restaurant I owned in California was located in Santa Monica, named “Vincenzo Ristorante.” I maintained this location for twenty years, serving authentic Italian food to thousands of customers. My commitment to you: I pledge to bring an authentic Italian dining experience, demonstrating the same passion I’ve had since the beginning. With this in mind, I hope you appreciate my effort and dedication to you, the customer.